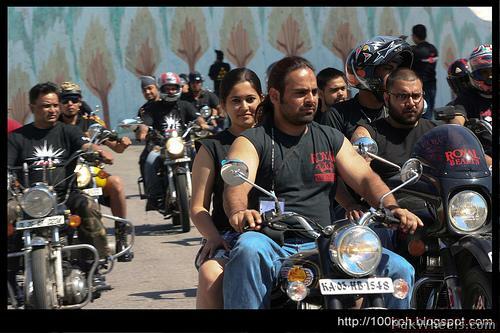 All over the world, bikers are obsessed with their mean machines. If there is anything a serious biker is concerned with besides his bike, it’s his clothing. 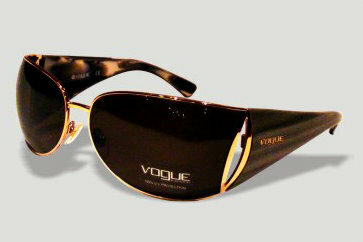 And a very important part of this apparel, not just from a style point of view, is a pair of sunglasses. For a biker, a great pair of sunglasses is not just about style. In fact, it is a safety and health necessity that must be chosen with extreme care. So what should a biker look for while buying sunglasses? 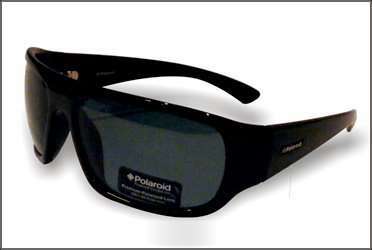 Protection: The key element for a biker’s sunglasses is protection. Unlike a car’s driver, a biker is out in the open and is in constant contact with the elements. At the very least, this means harsh UV rays. And depending on weather conditions, it can mean rain, heat and cold. So a biker should always be aware that the primary aim of his sunglasses should be to provide the maximum possible protection from these elements. Build over style: Since sunglasses for a biker are not just a style product but a crucial protective tool too, they must not merely focus on pure aesthetics but must also be strong, sturdy and well-built. Therefore, a biker must always ensure that they are not flimsy and invest a little extra money and sacrifice some style if needed in lieu of a rock solid pair of sunglasses that won’t break under physical pressure from natural elements. Comfort: Usually, sunglasses need to be worn by bikers for extended periods of time. It’s one thing to briefly wear sunglasses while out in the sun for a short time and quite another to wear them for a ride that lasts several hours. Hence, the pair that a biker chooses must rest comfortably on the nose and not become a weighty obstruction. Choose comfort and you will be choosing peace of mind. Search, search, search: So how does one identify the perfect pair of riding glasses that meet all the aforementioned criterias? Look, look and then look some more. Don’t be swayed by deals or style alone. There are innumerable brands that make specialized riding glasses. So give yourself time, patience and a decent budget. 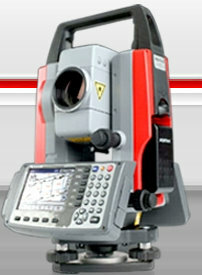 Scan the market threadbare until you find that perfectly stylish, but strong and protective, pair. A great idea is to go to a renowned and well stocked optician, such as Lawrence & Mayo, where not only will you see a wide range of choices under one roof, but also interact with seasoned opticians who will be happy to give you expert advice and guidance in your quest to get that super pair of glasses for riding. Choose wisely and ride safely! 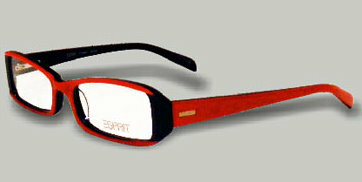 Spectacle frames and sunglasses have for long transcended their intended purposes and emerged as fashion accessories. And the trends are dynamic, ever-changing, and exciting. 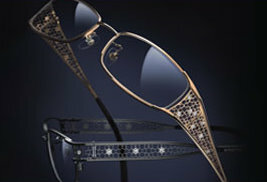 So what are the current trends that will help you keep pace with the world of trendy glasses? Big & Bold – Big & oversized frames are the in thing. It doesn’t matter if they’re a touch too big for your face. Buy them, wear them with confidence, and flaunt your inner flamboyance! Vintage – Anything retro is red-hot. And it is no different when it comes to sunglasses and spectacle frames. Classic shapes from the iconic 60’s & 70’s. Wayfarers, Aviators, they’re all in. And the funkier the colors, the better! It’s a riot out there, and the choice of trendy frames is virtually limitless. For a more in-depth trend-spotting of the season, check out this video, and remember to always shop at the best opticians! Popular culture is the one place where we find our inspiration for many things. Fashion is one aspect of our lives that is heavily influenced by the world of films. And what film stars wear on or off-screen, makes its way into our imaginations, and eventually on to our persons, very quickly. Like everything else, eye-wear too is something that has always been influenced by celebrities. From way back in the 60’s to more modern times; both in India and abroad; film stars have always donned eye wear fashions that have caught the collective imagination of an entire people, and become massive trends in the process. For us Indians, there are certain images from popular culture that remain indelibly imprinted in our minds. And be it our parents generation or the present young India, we have always been enamored with the eye wear musings of stars and celebrities. Think back and the trend will become obvious. John Lennon from the Beatles immortalized the small round frames, that were so famously always worn by the father of our nation, and in fact have since been called Gandhi glasses. Then there were the greats like Sophia Loren, whose stylish frames became a world-wide rage through decades. While it is great to be influenced by celebrities in eye-wear, it is also important to know which frame type will suit you. So keep watching this space because that’s what we’ll tell you about, next time! Until then, stay eye-fashionable! Frames… If chosen correctly, spectacle frames or sunglasses frames can really add to the wearer’s personality, and go beyond the utilitarian purposes they serve. But to get one’s spectacle or dark-glasses frames to become an extension of one’s personality and serve as a fashion accessory, one needs to pick the right frame, for one’s face type. How does one do that? Oval – Perhaps the most common face type, characterized by a rounded chin and forehead, lends itself to the maximum number of frame styles. 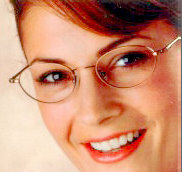 This is the most versatile face-type, and most any kind of frame, suits it. 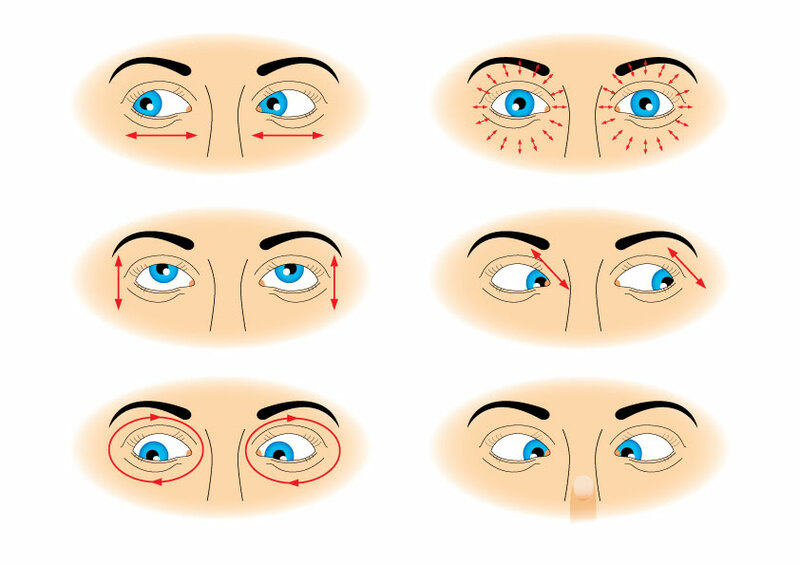 Pyramid – Finally, the pyramid shape face that is narrow on top, but wide at the chin. 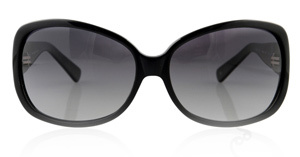 To provide definition to the forehead and eyes portions, the best bet is ornate frames in funky colors and designs. It’s a fascinating world of frames & the choices at a quality optician like Lawrence & Mayo, is the best solution to finding that perfect frame, for your face!